Community Veterinary Hospital welcomes you to our website! Welcome to the Community Veterinary Hospital web site. 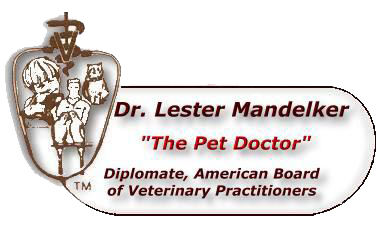 It is located in the Clearwater and Largo area of Pinellas County, Florida where Dr. Lester Mandelker (thepetdoctor.com) practices on all dogs, cats and exotic pets. (www.thepetdoctor.com) Need any pet advice or veterinary health information about your pet? Community Veterinary Hospital is a complete veterinary medical facility designed to provide optimum care for all small animal companion pets (dogs, cats, birds, exotics). We've been helping clients from Largo, Clearwater and St. Petersburg Florida for over 40 years! This animal hospital is a member of the American Animal Hospital Association. This is an association of progressive animal hospitals that undergo rigid inspection and maintain strict standards of veterinary medical and veterinary surgical excellence. We accept Care Credit offering 6 months Interest Free Financing! 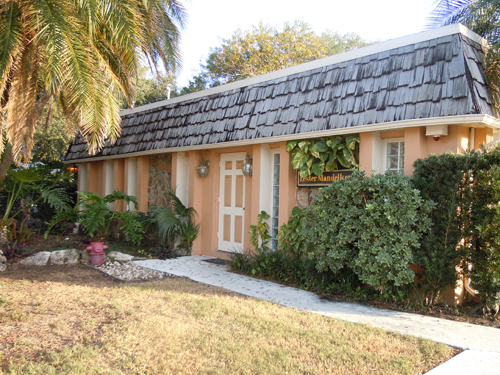 Dr. Lester Mandelker is the owner and director of Community Veterinary Hospital located in the Clearwater and Largo area of Pinellas County in Florida. He also runs The Paradise Pet Motel located on the premises. Dr. Mandelker is the only board Certified Veterinary for both Dogs and Cats in the Belleair, Clearwater, Largo and Seminole areas of Pinellas County Florida. He has practiced for over 35 years and has been recognized twice among the nations top veterinarians. He practices on all dogs, cats and exotic pets.